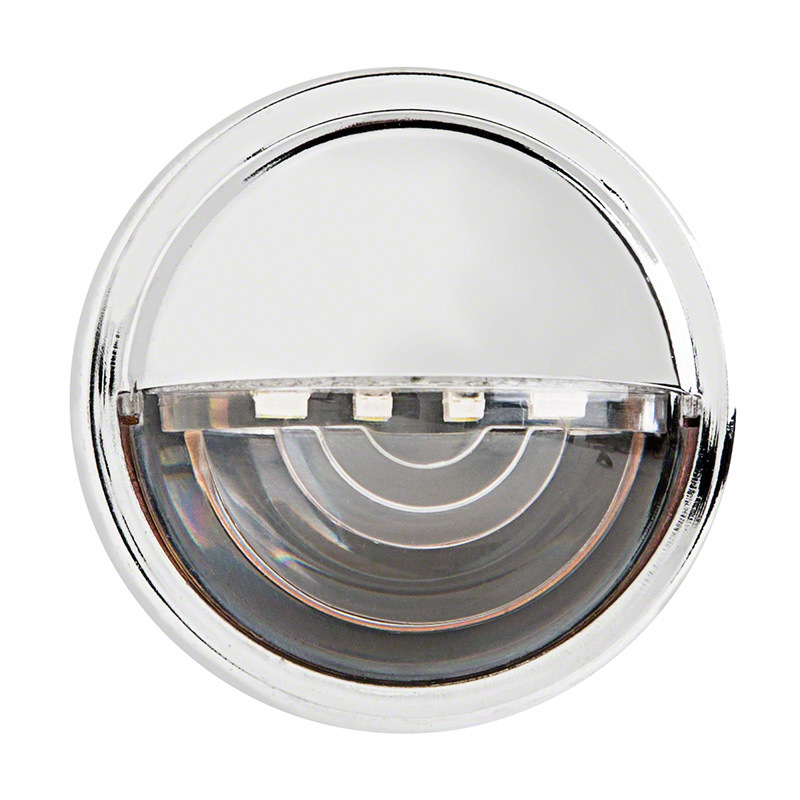 Aim light right where you need it with this Unidirectional Eyelid LED Accent Light. 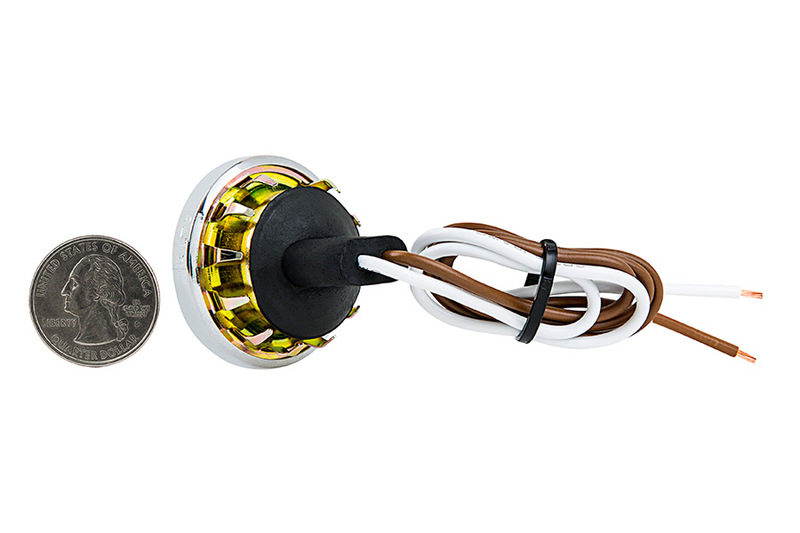 This small recessed LED light is great for many applications including deck lighting, step lights, stairway lighting, and license plate lights. 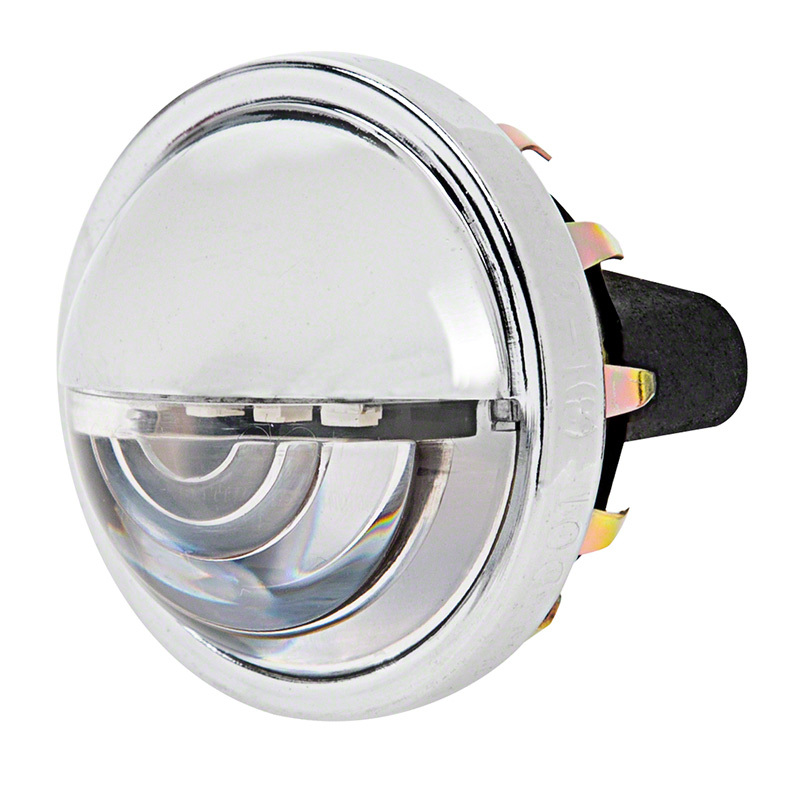 The accent light has 4 enhanced 2835 LEDs that emit a 90° beam angle, and a hooded design focuses the light beam in one direction. 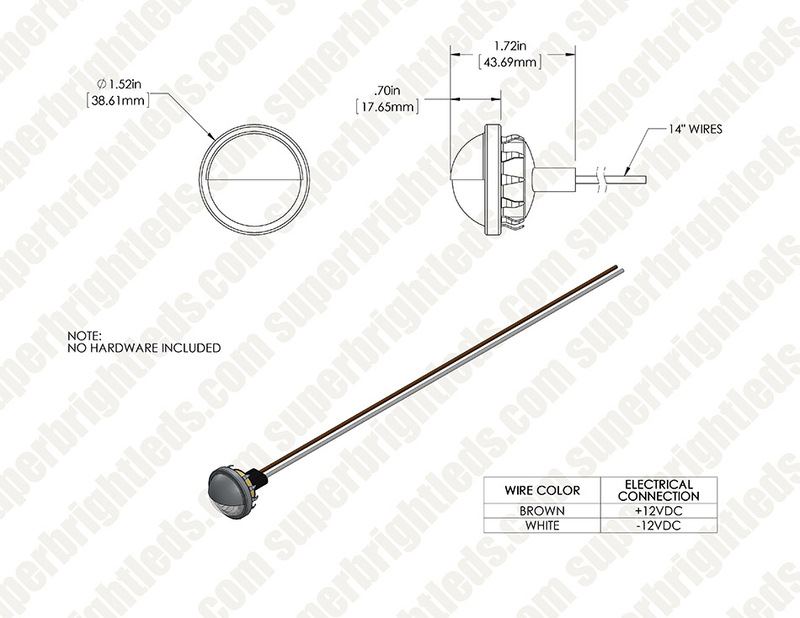 A weatherproof chrome plated housing flush mounts into a 1-1/4" hole and installs easily with 14" wire. 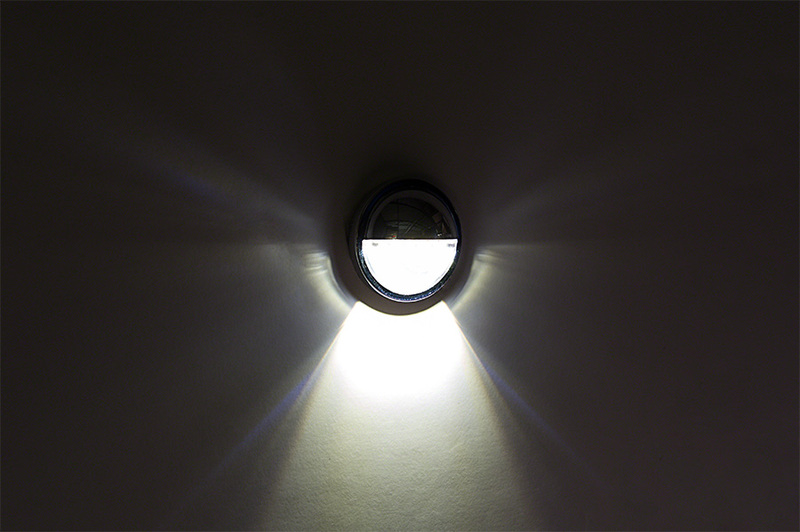 The energy-efficient LED light consumes just 0.42 watts of power and has 12V DC operation. Natural white color. I'm using this to replace the step lights and the interior floor lights in a 1988 Avion Travel Trailer. 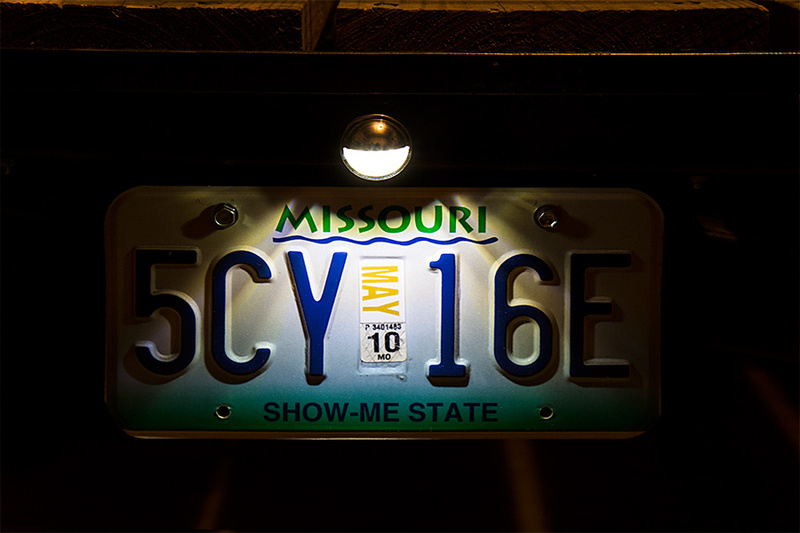 As a step light, these are great, very bright. As for interior floor lights, these are overkill. They are really too bright and would be better if they were a warm white and a bit toned down. We actually wanted them in red but they don't have them. They are a clean light fixture, really nice. We may paint the outside of the lens with a frost paint to tone it down. This is a sealed fixture. I ordered two of these to go in my new Ranch Hand rear bumper and they worked and looked great! I liked the fact they have dedicated ground wire and dont count on the bumper cut out for a ground. 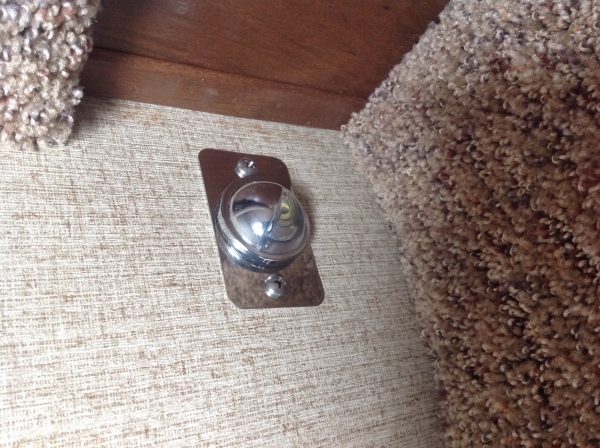 Used these to replace some step lights in our fifth wheel, much better light and they stay cool. 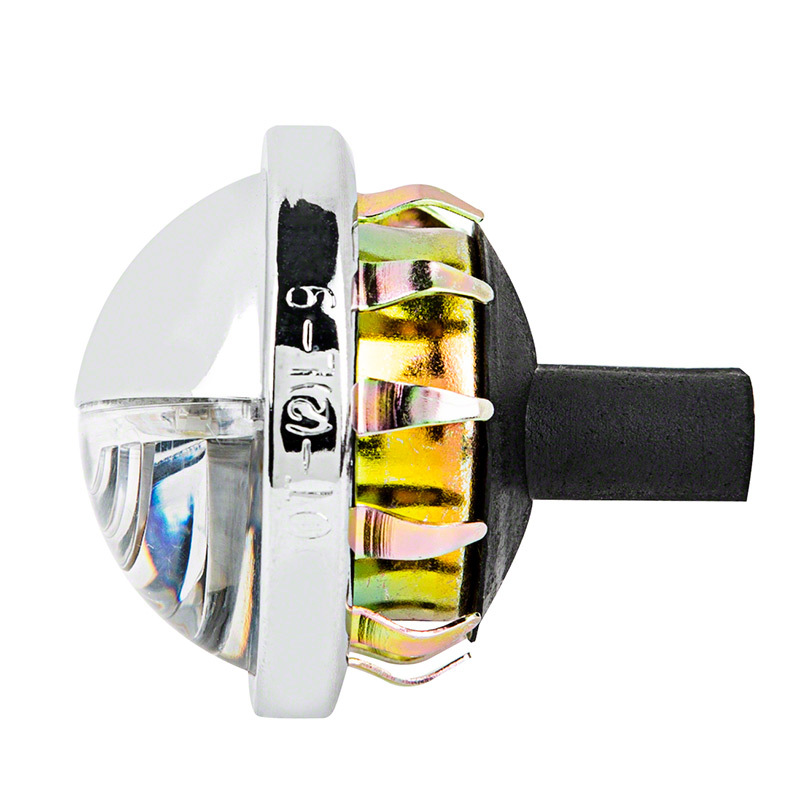 Wired these into my granddaughters peddle car and they look and function perfect. Service from this company is excellent and shipping fast.